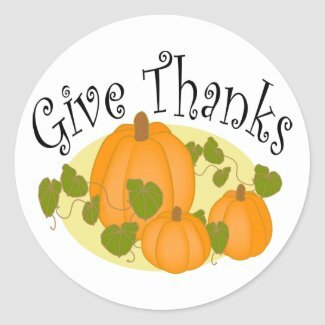 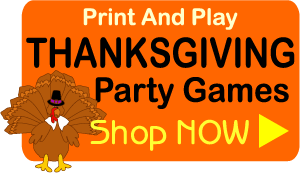 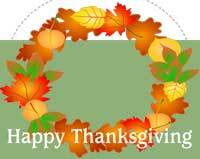 Our collection of Thanksgiving Printables includes stickers, clip art, place mats, napkin rings and more plus printable games you can purchase and use forever. 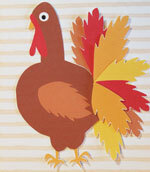 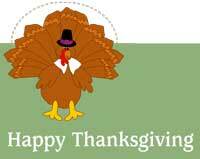 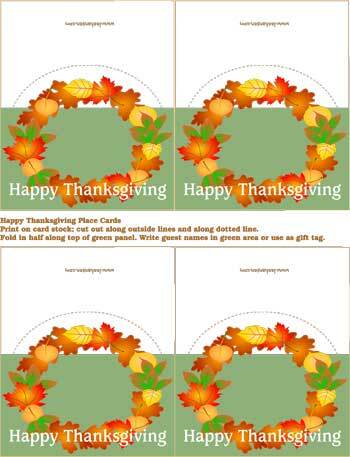 Printable letter sheets and shape papers for Harvest and Thanksgiving fun. 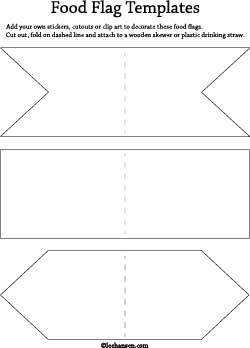 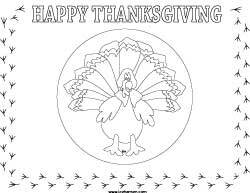 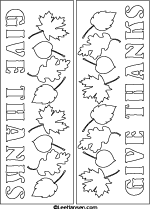 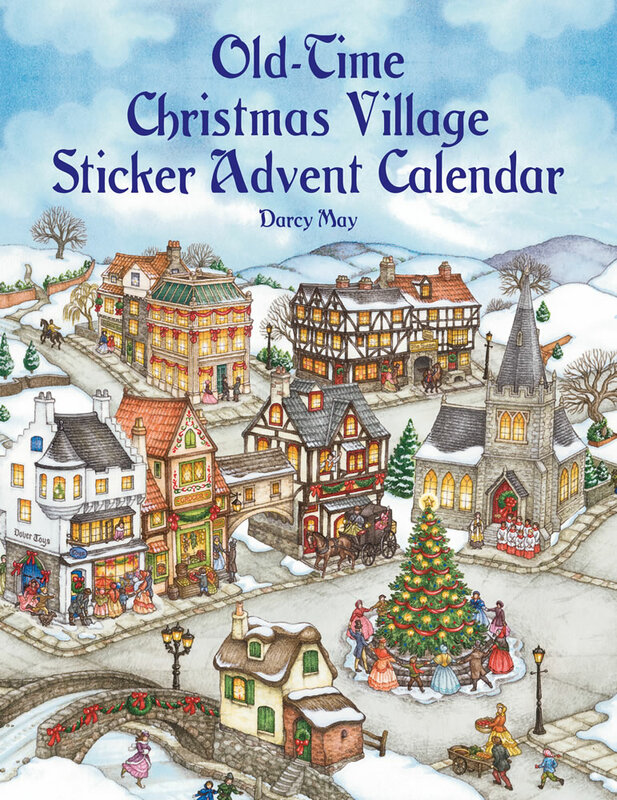 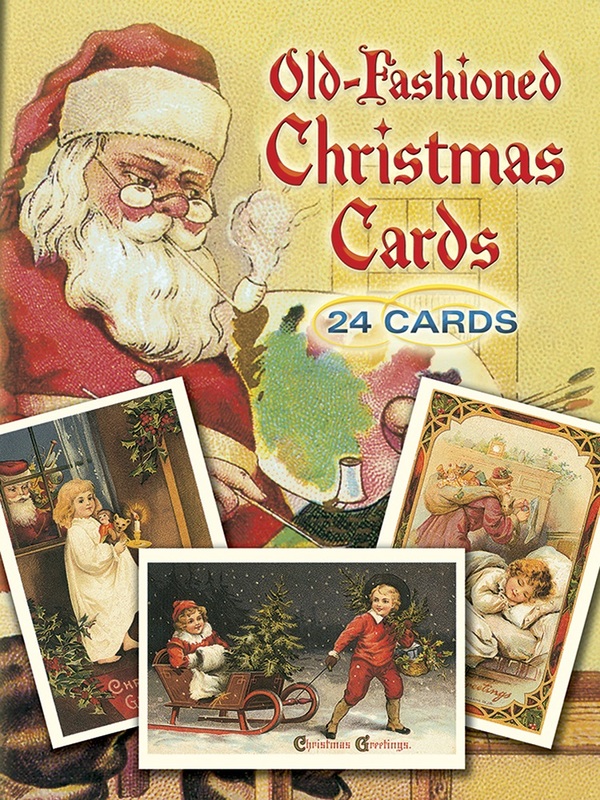 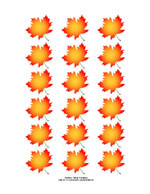 Seasonal place mat activity sheets to color, cut and paste.